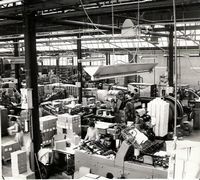 RT Tanner since its inception had diversified from its central London roots with a Leeds operation and a factory in Aylesford, Middlesex. The latter in particular was an attempt to cope with the limitations of the Hutton Street factory. 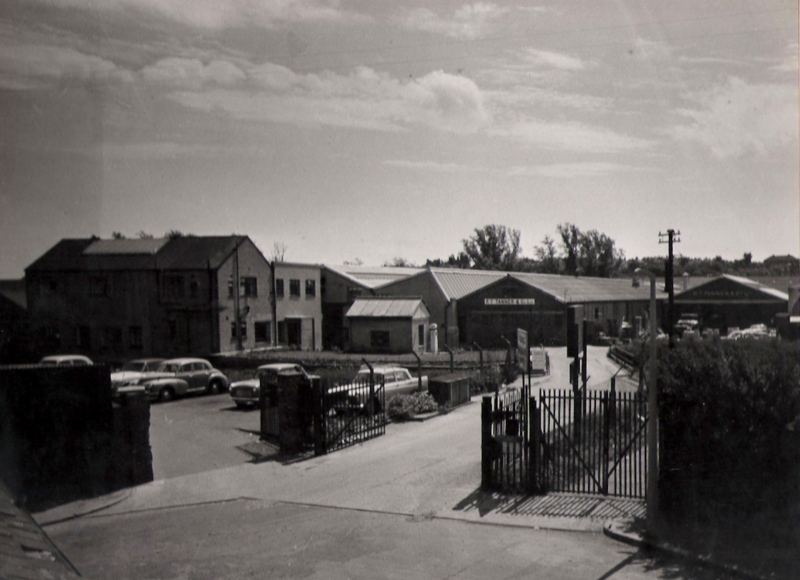 Therefore, in February 1961, having disposed of the remaining lease of the old factory in Hutton Street and combining it with the accumulated profits and a debenture, the Company was able to purchase the freehold site at Crayford. The move was planned in considerable detail and at one period was going so well that it reportedly had to be slowed down to conform with the original plans. The first machines were running at the end of 48 hours. This was a considerable achievement given the fact there were 60 odd in number and nearly 1,000 tonnes of materials. 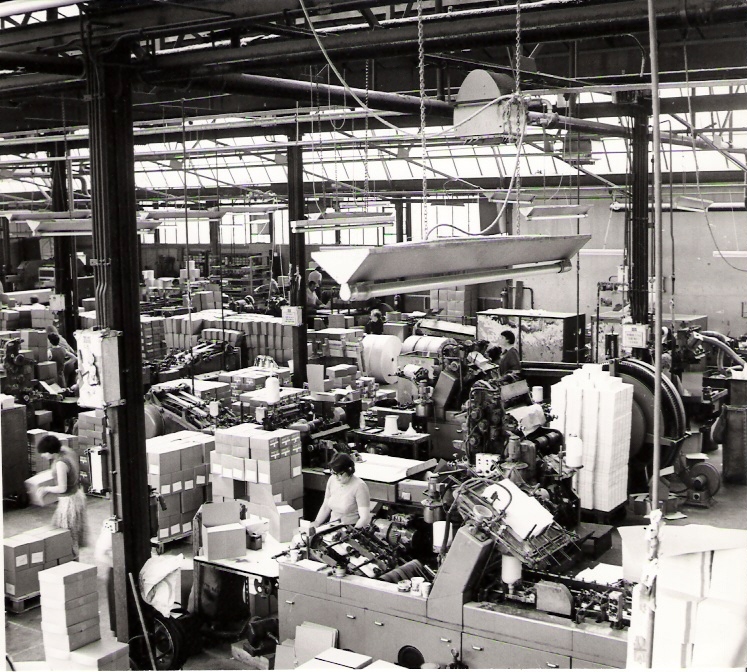 Virtually all the machines required new motors and drives, as the Hutton Street factory was on direct current. 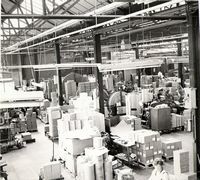 The new premises were divided into two divisions- merchanting and manufacturing. Derek Tanner described the merchanting side of the Company as a "free house" buying its paper and boards from a number of Mills both in Britain and abroad. Throughout the paper and board warehouse, which had a capacity of over 1,000 tonnes, widespread use was made of pallets and fork lift trucks. Vitually the whole of the Southern England was covered from the Crayford warehouse, and to serve Northern England there was the office and warehouse in Leeds. 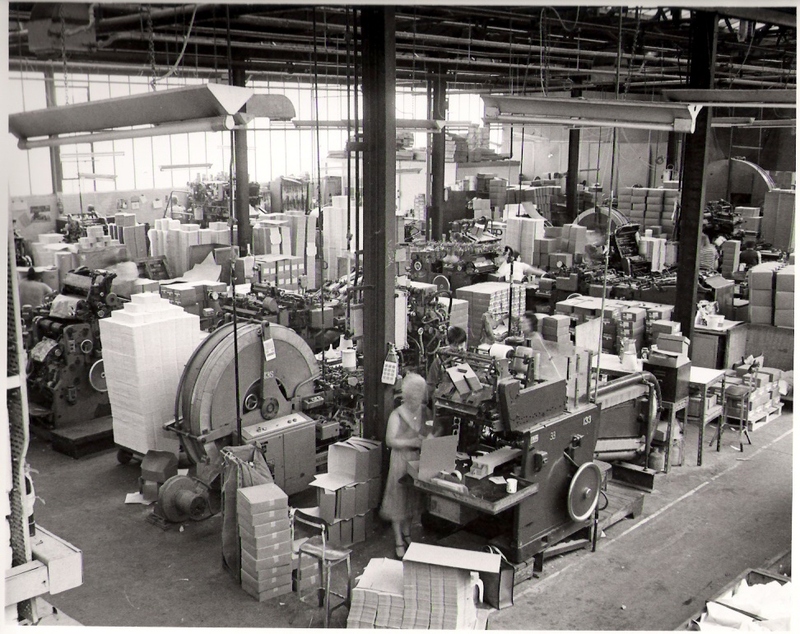 Production of the manufacturing division included envelopes and pockets, both machine and hand made, rotary cutting, punching and the manufacturing of postal wrappers for newspapers, magazines and periodicals. In this latter field the Company is the largest producer in the United Kingdom. 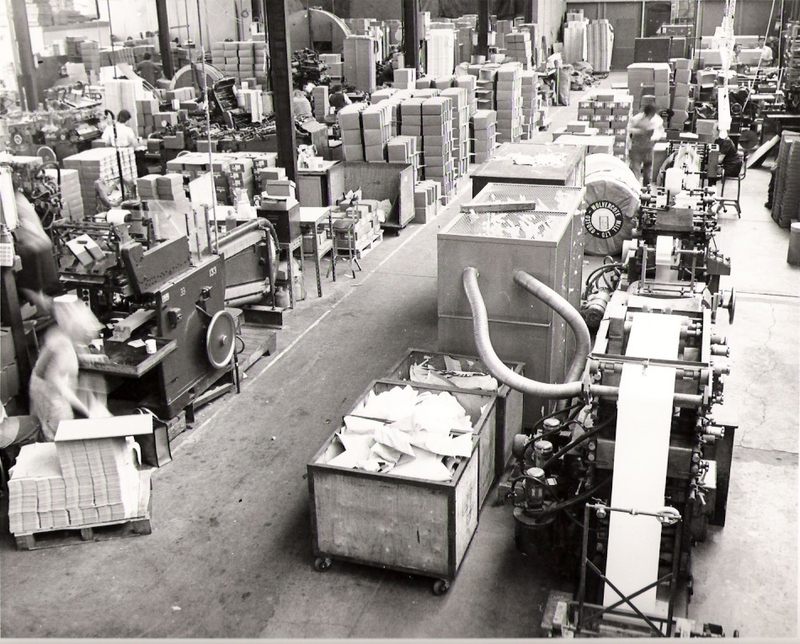 Each cutting press was equipped with a Lowerator dispenser on which work going through the machine was automatically maintained at the height of the operators hand so that no stooping was involved. 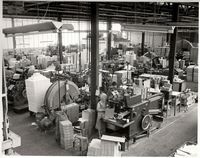 The main envelope and pocket manufacturing equipment and auxiliary units built by Winkler and Dunnebier, were the latest high speed machines capable of printing in three colours, window patching, and making in a large range of sizes and qualities. 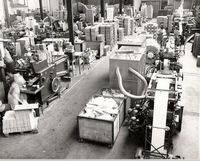 There was also a rigid box making section for the Company's own products. In 1968, the previous year, the firm had had to turn down many special orders because of an inability to meet delivery dates. Management had felt it was better to lose an order than to give a promise which they could not keep. In March 1961 the office staff moved from Carmelite Street, leaving the sales staff, under the direction of John Pearsall, the grandson of Henry S. Pearsall, to run the London Office. It was not until 21 April 1969 that the London sales office was moved to Crayford and integrated into the head office. Moving away from the traditional site which they had occupied for nearly 100 years, together with the huge costs of removal, training new staff, and obtaining new equipment resulted in a period of considerable strain on the companies finances losing �3,000 over eight years. It was not until 1969 that the business was able to generate a profit. By which time RT Tanner had invested over �0,000 in new machinery. On September 15 1968 a disaster was narrowly avoided when the river Cray burst its banks, and flooded the factory and warehouse. With foresight all motors had been mounted nine inches clear of the floor, and so escaped the water which rose just short of this, but the papers stocks suffered severely and the whole back of the warehouse was moved off its foundations requiring rebuilding.